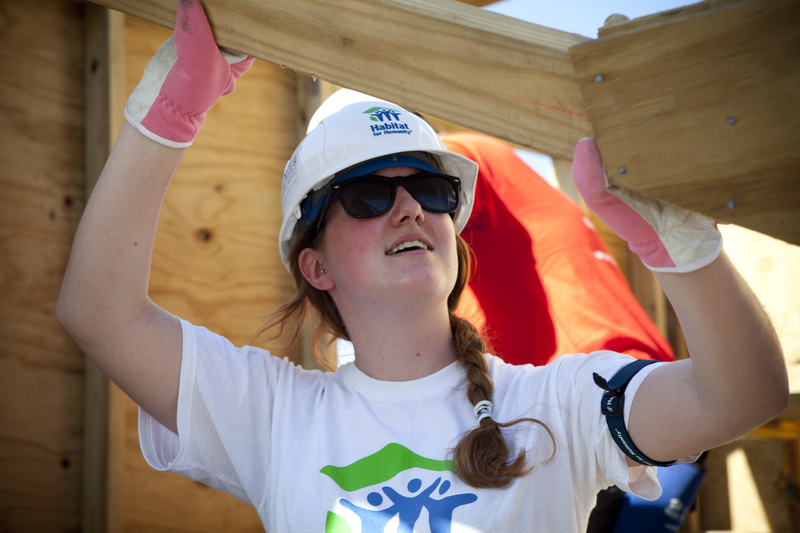 Volunteers provide manpower that allows the building of homes at considerably lower costs. 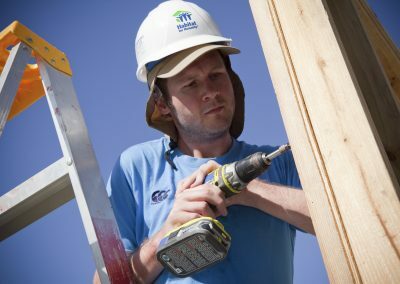 More importantly, the volunteering experience transforms lives: both for the volunteers who work alongside Habitat homeowners and for partner families who see people who care enough to help them break the cycle of poverty. 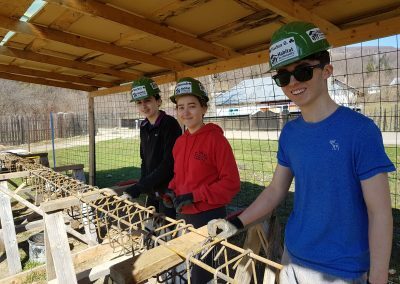 Volunteer trips with Habitat usually last from one to two weeks. 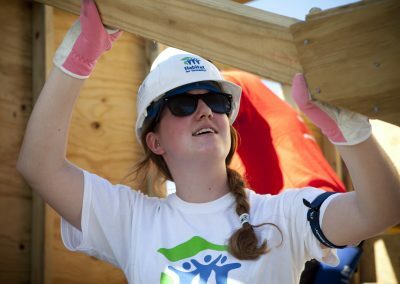 During this time volunteers work on a construction site building homes together with team members and homeowner families. Every year groups from schools, third-level institutions, community clubs, companies, friends and family volunteer with Habitat for Humanity. How to apply: There are two ways to apply: either join one of our scheduled/featured trips or create a group of your own with a tailor-made itinerary. No construction skills are necessary! There will be a skilled supervisor on site to teach you everything you need to know. Fundraising: All volunteers are encouraged to fundraise the cost of their trip. 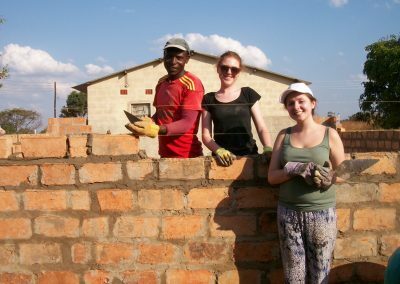 Trips range from €1,800 – €2,900 and this fee includes flights, accommodation, insurance, fundraising and orientation materials, in-country transport, food and water, as well as your donation to Habitat’s work. Vaccinations are not included. Please note: Flight costs vary and currency/fuel costs can affect the in-country costs. Teams will incur any additional costs – however, HFH Ireland will work hard with the host coordinators and team leaders to keep the costs within budget. Garda Vetting: All volunteers (including team leaders) aged 18+ will be Garda vetted. 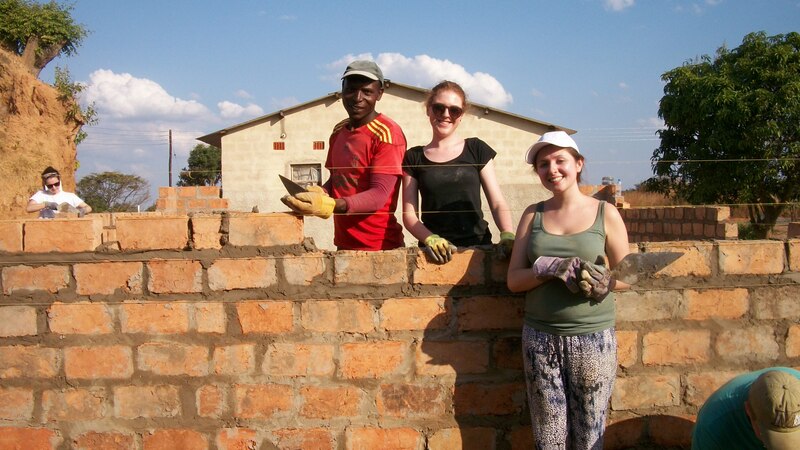 Team leaders: Have experience volunteering overseas and interested in being a team leader? Learn more here. Contact details: Email info@habitatireland.ie or call 01 531 0033. 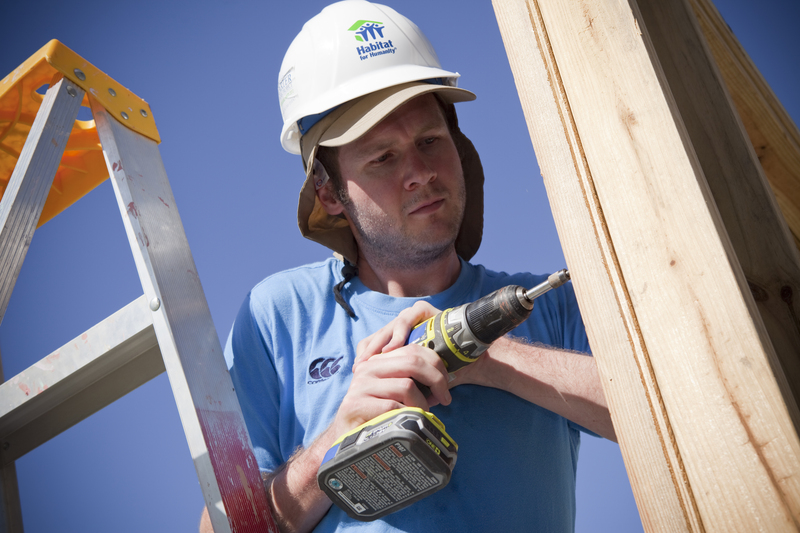 Habitat for Humanity focuses on building hope both locally and around the world.